Pioneers in the industry, we offer entertainment programs, exhibition stall design and symphony orchestras from India. 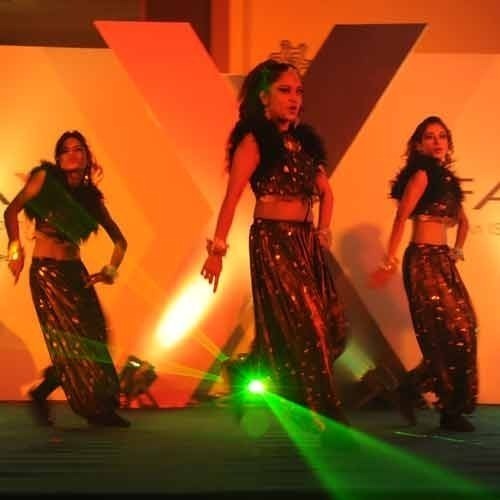 We are rendering a wide array of Entertainment Programs to our prestigious clients. We have hired a team of personnel who have experience of this domain to execute the services within the time frame as per client's requirements. In addition to this, one can avail these services from us within the limited period of time. 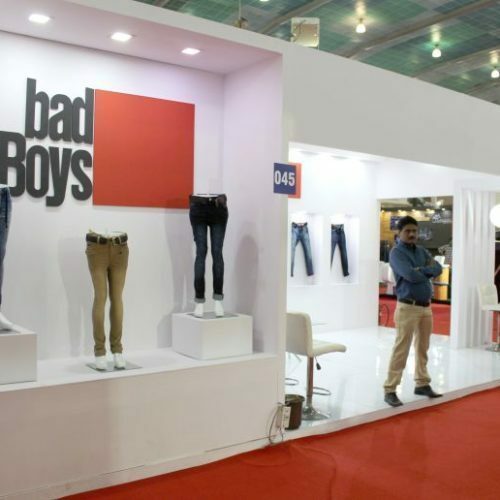 We are involved in presenting an exclusive range of Exhibition Stall Design. In addition to this, these designing services are admired for its client-centric approach, attractive design and clear dealing. Apart from this, these services are available at reasonable prices with us. 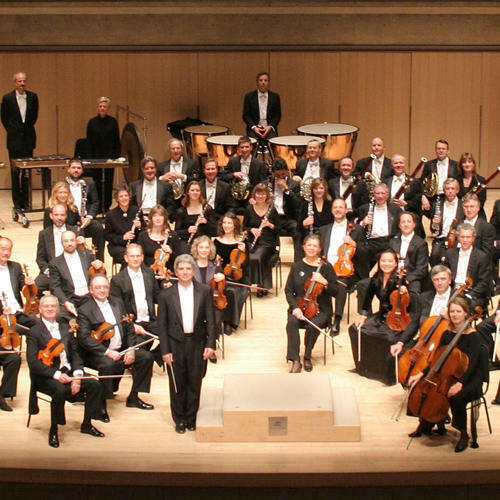 We are offering the best quality array of Symphony Orchestras to our prestigious clients. Offered array of symphony orchestras services is rendered using best quality inputs. Also, this symphony orchestras service is available in various types to cater the client’s needs at most reasonable rates. Looking for “Entertainment Programs Service”?